It's the perfect time to enjoy a quiet walk on the beach. 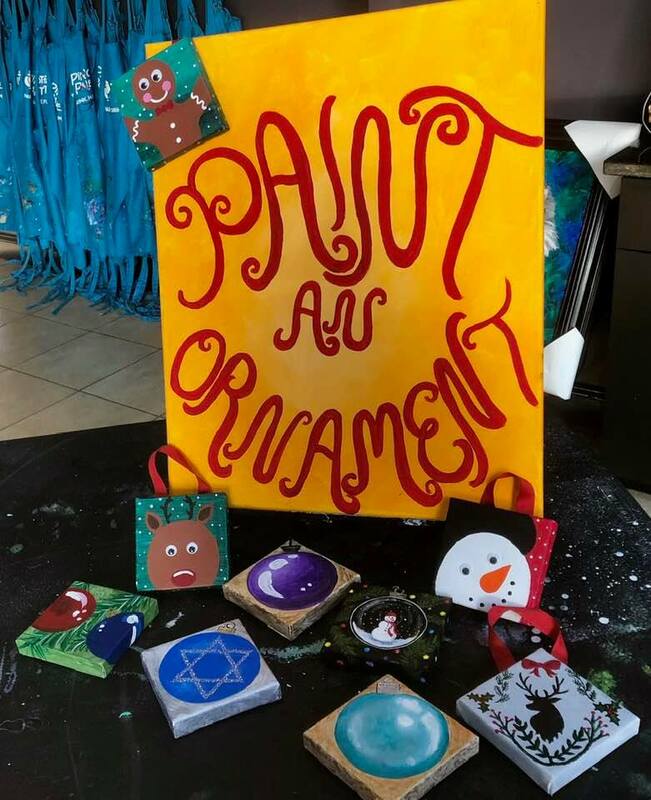 Paint your happy place with us! Special price for this seasonal painting!